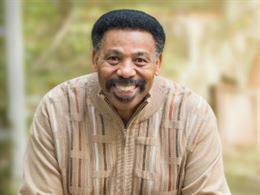 In Motivational Prayers for Men, Dr. Tony Evans equips you to approach God with confidence and assurance. We’ll send you this new book, as well as the new Kingdom Men Rising CD series as a thank you for your gift of any amount. Request yours today.